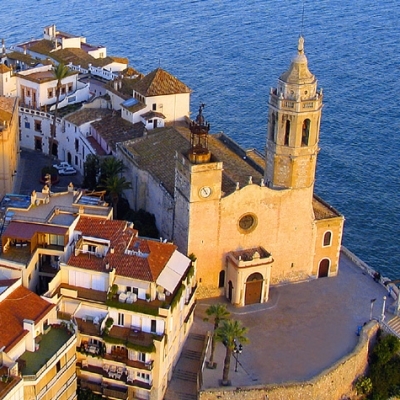 The Church of Saint Barthlomew and Saint Tecla is Sitges’s most instantly recognizable landmark, thanks in part to its dramatic location overlooking the Mediterranean sea. Visible all along the Passeig Maritim, locals refer to it simply as ‘La Punta’ or ‘The Point’. Although a church has existed on the same site since medieval times, the present building was constructed relatively recently in the 17th century. It retains two Gothic tombs from its previous incarnation and boasts an impressive organ and Renaissance-era altarpiece. * Following the ceremony, shuttles to Casa Felix will depart from outside Hotel Calipolis (a 10-15 min. walk along the beach promenade). Shuttles from Casa Felix back to Sitges will depart at 12:30 a.m. and 3:00 a.m.
Casa Felix is a magnificently restored country house dating back to the 11th century. The villa is surrounded by vineyards and olive groves, and the stunning blue infinity pool and its spacious terrace offer panoramic views across the landscape. The villa also has two contemporary kitchens and is equipped with three flat screen TVs, a cinema room with a projector and surround sound, and plenty of games, including snooker, foosball, table tennis, and a PlayStation. * Casa Felix is an expansive estate, with gardens and grassy areas throughout the property. Sitges also has cobblestone streets, and the walk from church to the shuttle pick-up area is about 10-15 minutes along the beach promenade. Please choose your footwear accordingly! Also, remember to bring your bathing suits, as we hope to end the party in the pool! Casa Felix BBQ – Casa Felix at 1:00 p.m.
Come reminisce with us about last night’s festivities! 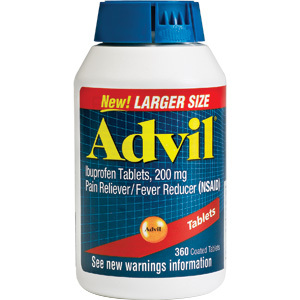 We will have food, games, and plenty of Advil to go around. Bring your bathing suits and recover from your resaca by the pool!